In case you are not already aware, today is a very special day for me and my family personally, as well as for countless people all over the world. Today is World Autism Awareness Day. As many of you probably know, Autism Awareness is a cause very close to my heart because my 5 1/2 year old son is Autistic. Today is all about raising awareness and taking a stand to educate and advocate for Autism. The central theme is Light It Up Blue. Replacing your porch light with a blue bulb is a very good way to Light It Up Blue. Also wearing blue clothing in support of Autism Awareness is one of the best ways to show your support no matter where you go. It is so wonderful to see all the blue when you are out and about, and really magical every time you see a blue light. You can check out the World Autism Day page to see tons of photos of people that have gone blue, and even amazing photos of buildings all over the world shining a blue light. Places like The Hyatt Capital Gate in Abu Dhabi, the Qingdao TV Tower in Qingdao, China, Niagara Falls in Canada, The Great Pyramids in Giza, Egypt, Christ the Redeemer in Rio De Janeiro, Brazil, Table Mountain in Cape Town, South Africa, The Akashi Kaikyo Bridge in Japan, The Palace of Fine Arts in Mexico City, Mexico, The Palace of Culture and Science in Warsaw, Poland, and so many others. It is truly incredible to see all the support. Although I could never be as impressive as all the amazing buildings, or even as the exceptional children on the spectrum that are showing their support, I certainly want to proudly shine my blue light, literally and figuratively. I had to find an extra special way to go Blue this year. Blue clothing is wonderful, and of course, I wanted to do that, but I still wanted a little something more. That is when it hit me. I have to put my best FOOT forward. 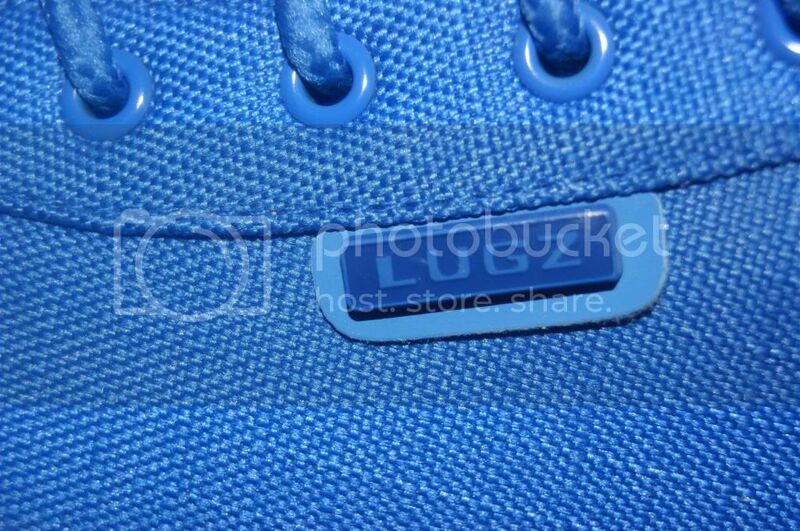 I knew I wanted a pair of blue shoes, but not just any shoes. I wanted something spectacular. The quality had to be wonderful. And of course, the style had to be fabulous and the color spot on. I knew exactly where to start, and I needed look no further. 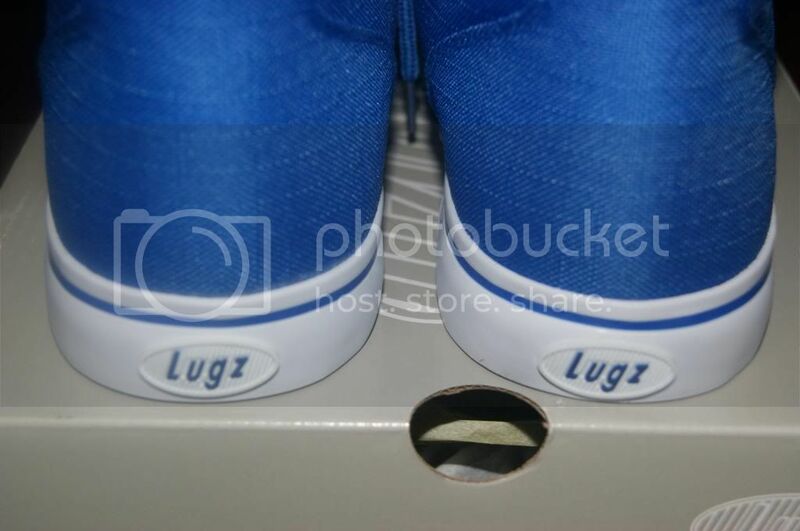 I began with Lugz, and found EXACTLY what I was looking for. 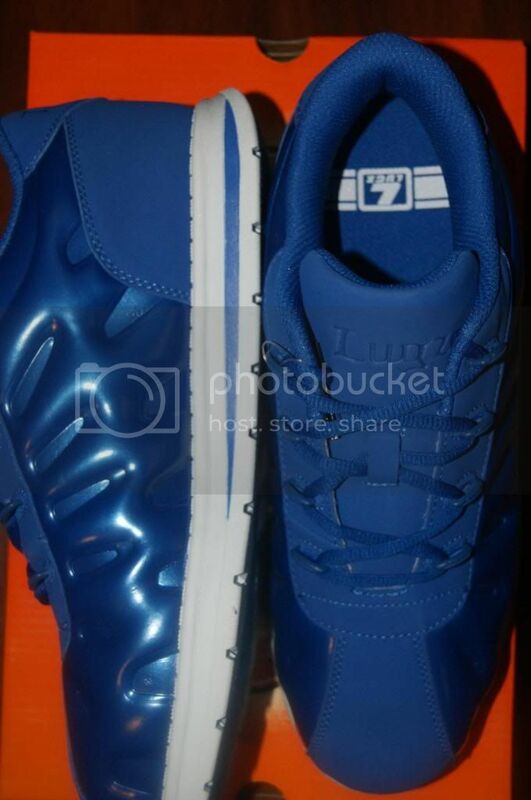 In fact, I found 2 amazing pairs, both in the perfect shade of blue. I got a pair for me and a pair for my husband so we could both proudly show our support. 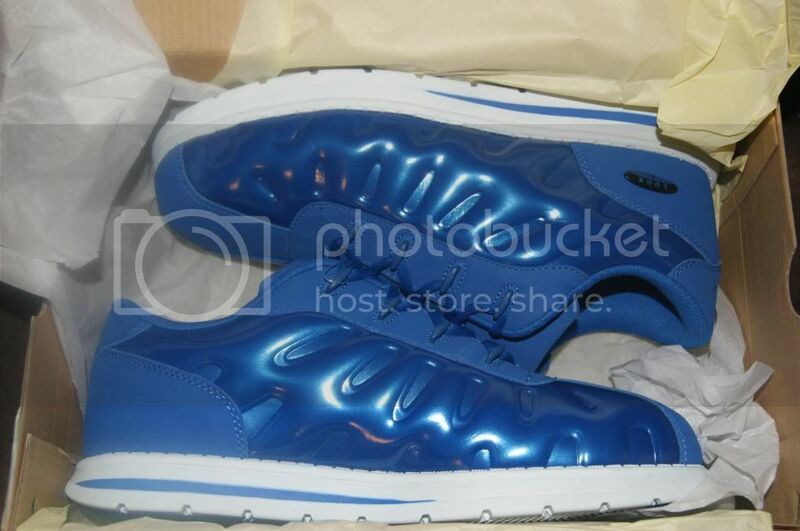 These look so much more awesome in person then they do on the Lugz website. In fact, when I first saw these, I was totally jealous that I did not chose this style. They are very nice. You might not be able to tell from the photos, but the lighter areas are like a very soft material (Perma Hide), while the darker areas are a plastic-like material. This is a very unique shoe. They are so comfortable. my hubby said that he has never felt so "Springy" in a shoe and yet so comfortable. He says it is as comfortable as a slipper. These are clearly top quality shoes. Not only in appearance but also performance. They are probably the best shoes I have seen in this type of style in a long time. 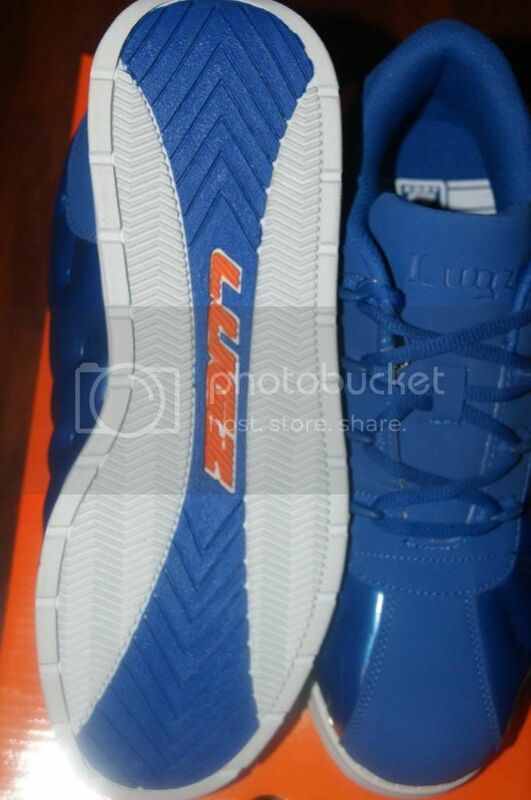 I love how the Lugz Logos are on these too. They are noticeable, but they are also subtle. It's not like having a billboard on your shoe. I love it. That font is so awesome. 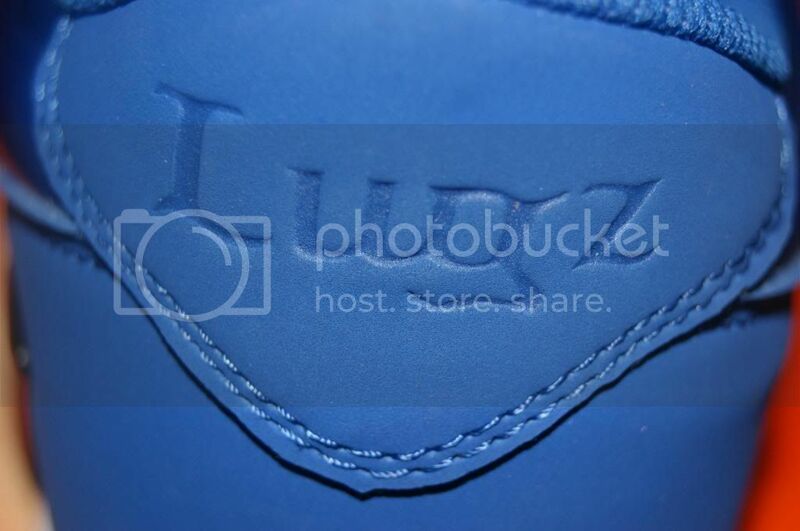 I love that is is just kind of inscribed instead of printed or something, and the side logo is so small(not like having a giant check mark on your whole shoe) and love that it is like an attached piece. So cool. These are also technically a men's style, but seriously, they to too fabulous not to be rocked by us girls too. As much as I adore the Zrocs that I got hubby, I am in love with these as well. They are so cute. I love Hi Top Sneakers, so these are so wonderful for me. That color is just so vibrant and fun. Less being Autism Awareness, these shoes are still so stylish for Spring. Time to break out of the dreary winter neutrals and into some color. The texture on these is so awesome. 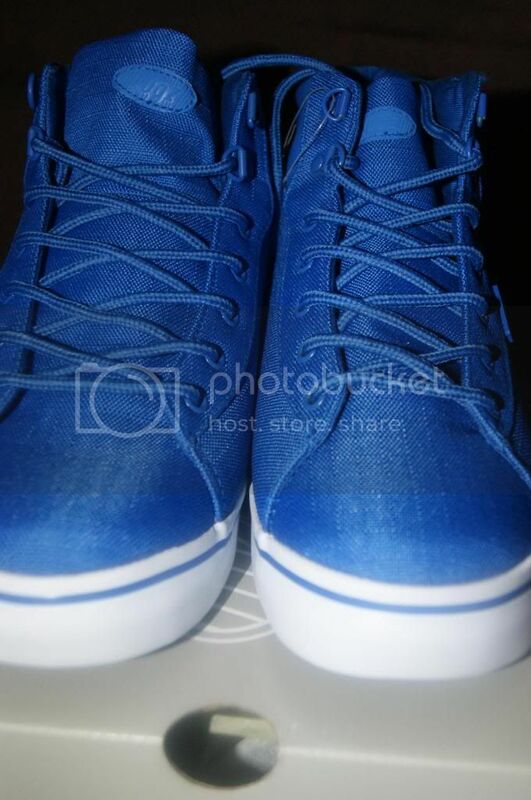 It really makes them stand apart even more from other shoes that may be a similar color. I love the texture. 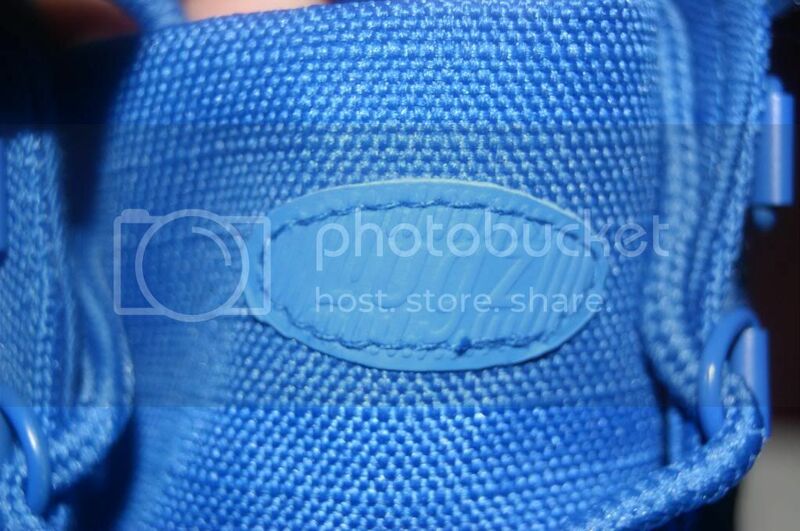 I also love that there is the Leather like section around the top of the ankle. It gives these real dimension and makes them really pop. They fit like a dream too. They are so beyond comfortable. I hate shoes. I mean, I love all the cute styles, but seriously, my feet despise being in shoes. At home, I am always barefoot, and usually when I go out I am in flip flops. But when I want to look better I opt for sneakers(or boots etc) and these are probably THE most comfortable shoes I own(even above my flip flops). I am really blown away by how great these feel. It is like a bed for your feet. They are cushiony and supportive. It's like walking on clouds. I have never loved a pair of shoes this much from a comfort aspect, and especially not from a style & Comfort aspect. Most other comfortable shoes are really ugly. The logos on this style are awesome too. I am kinda obsessed with cute logos. Once again, not too much with the logos. Enough to show off the awesome brand you have, not not so much that you look like a commercial. I am so in love with these shoes. And I am especially proud to be wearing them today to LIGHT IT UP BLUE FOR AUTISM AWARENESS! Please excuse the photo, I got a little sun this weekend(well a lot of sun and a little burnt which I never get), and my hair is pretty wrecked from the pool and the ocean. Plus, this is like the only Blue shirt I own. I am seriously usually all black and dark colors. I need to get some more color, so glad I have these fabulous shoes for inspiration. 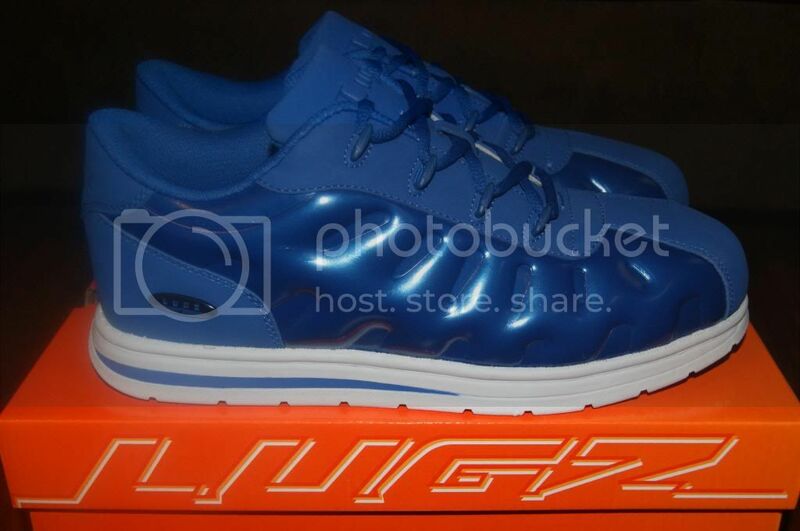 My husband will be proudly going blue in his awesome Lugz when he gets home from work(as to not ruin them by wearing them at work). 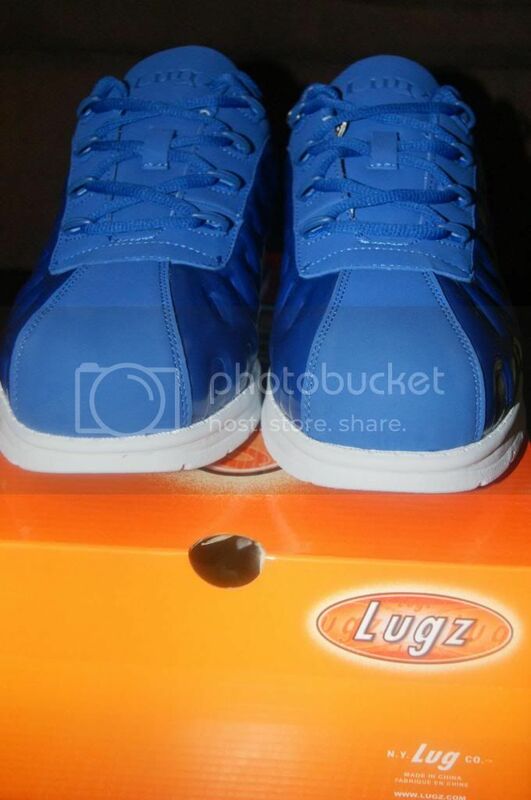 We are both so thankful to Lugz for being kind enough to support our cause by providing the shoes at no cost in order to facilitate this review and help raise awareness. I love that Lugz is such a generous and truly caring company. Lugz is also being generous enough to offer a fantastic giveaway to you all. 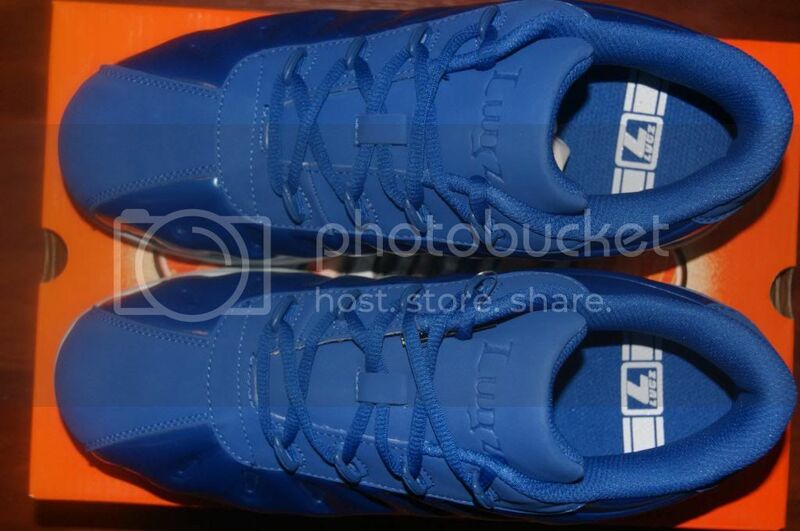 One lucky winner will receive their choice of either Zrocs Posite or Allerton Ripstop in Royal Blue/White. Enter below. And please share with your family and friends so they don't miss this wonderful giveaway. Good luck. I would get the men's shoes for this big foot boy I have! Thanks for another awesome review and giveaway!! I like the Laurel shoes too! My favorite are the ZEN LO! 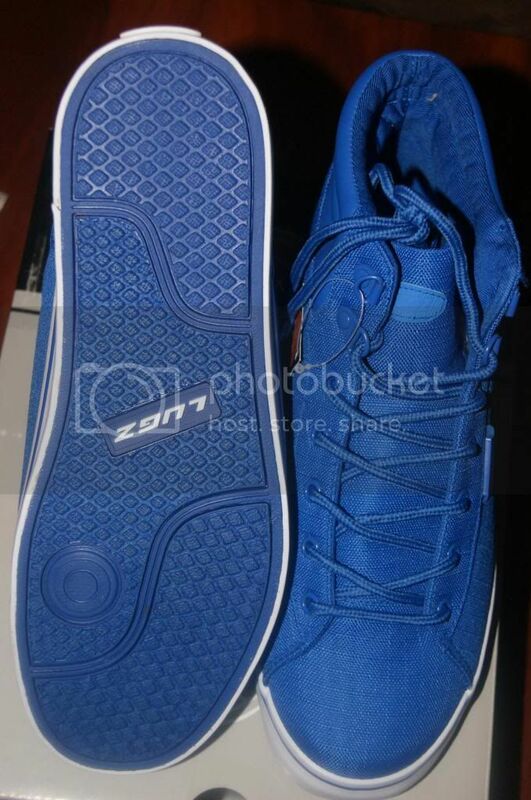 I like the blue Zrocs and the Gypsum Camo ones. I like the Women's Wisp Boots in Black! They look so warm! 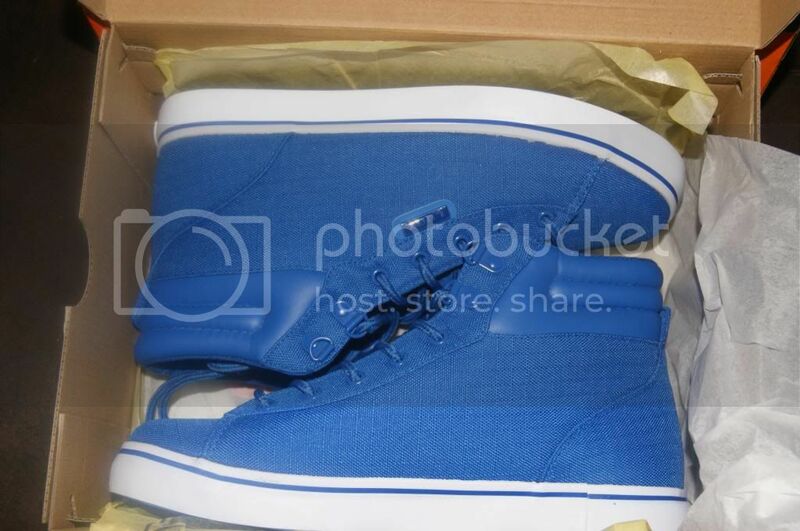 Also you look so cute in these blue shoes! Blue is my favorite color! BLUE! Perfect for this month to help support Autism Awareness! Love this cause and love LUGZ for participating in such a great way! The BURKE Taxi Cab Yellow/White is really cute. 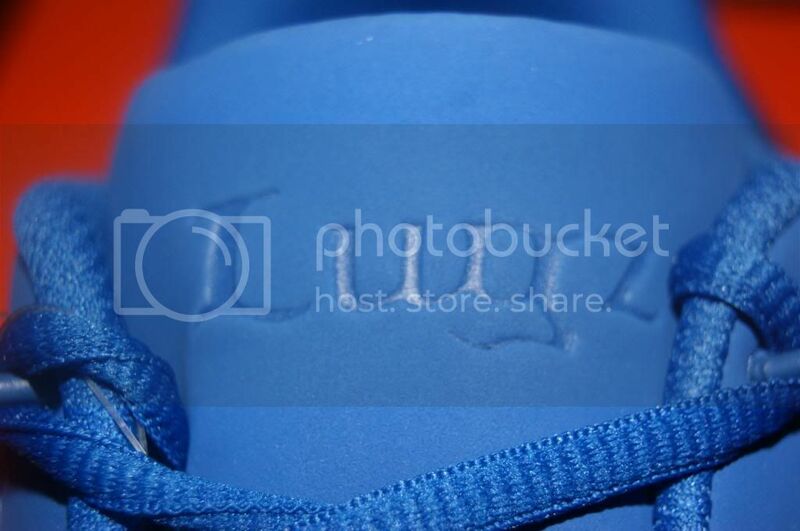 I like the Zrocs Posite Blue. I just love the Gypsum in olive and white ! I like the Tabora boots. I love the WISP boot in Chestnut/Gum. 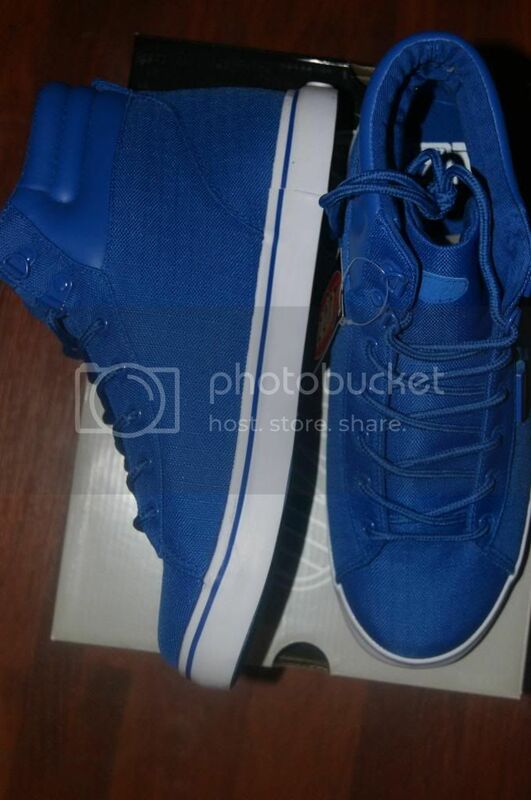 I like these blue ones! I really like the drifter (ladies) in black leather, though those blue ones are nice! I'm loving the Laurel! The look so comfy! I love the womens tambora boots. I like The Pathway, in white or black! Wow those are nice! love the color! I want to win mens boots for my hubby. Love the ripstops! so cool,look comfy too! I am not able to tweet because it says it's too long. Is there a fix for this? Thanks. I love the Gypsum Camo in Grey Camo/ Dk Grey/White for my son. He is on the Autistic Spectrum (PDD-NOS). Thanks for supporting a GREAT cause!! I like the colors of the Burke. I Like The Gypsum Camo. If I got for myself it would be the Brigade Fold womens .. but likely I would get my 13 yr old son what he liked best since he goes thru shoes quite fast. I like the Gypsum in Orange/ White. I love the Wisp boots in black. The pathway or the camo. 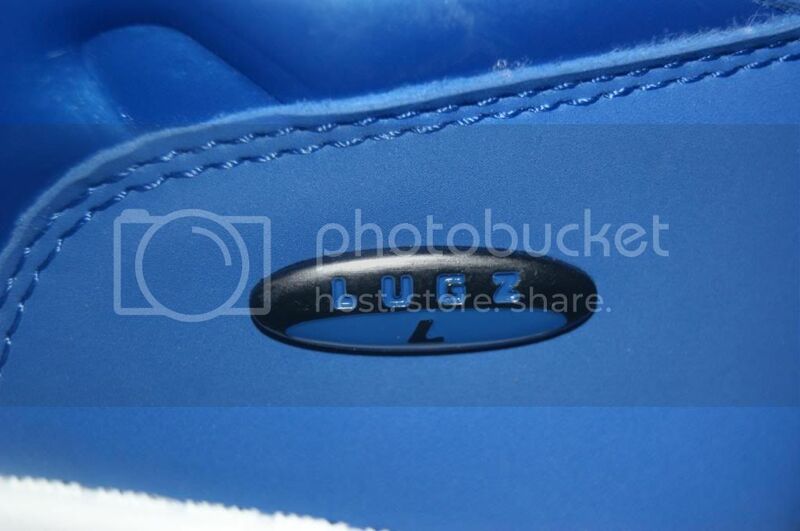 <3 lugz and the blue is my fav shade!! Fantastic cause that is near and dear to me! 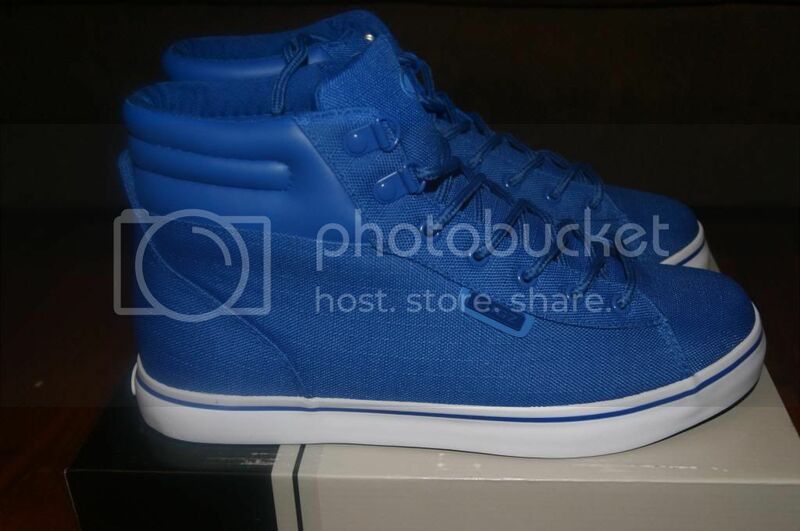 I love the blue Lugz i want the high tops there adorable i dont mind them being in men style ill still rock these . I like the Brigade Fleece Women's shoes.